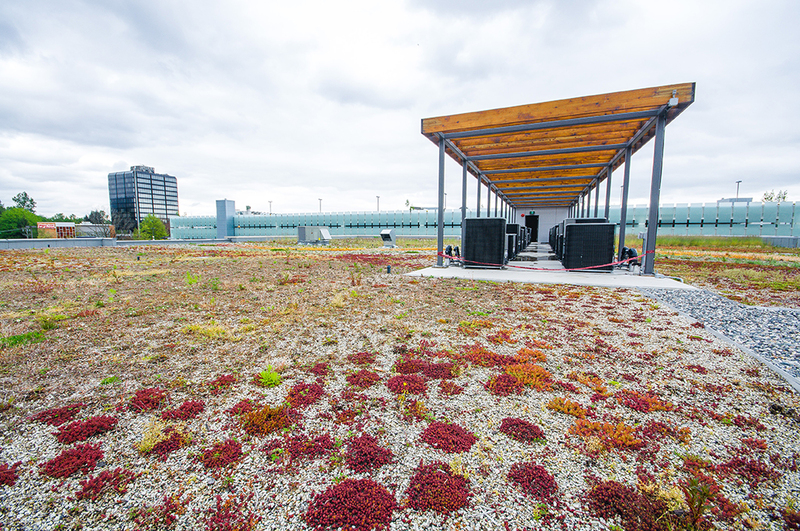 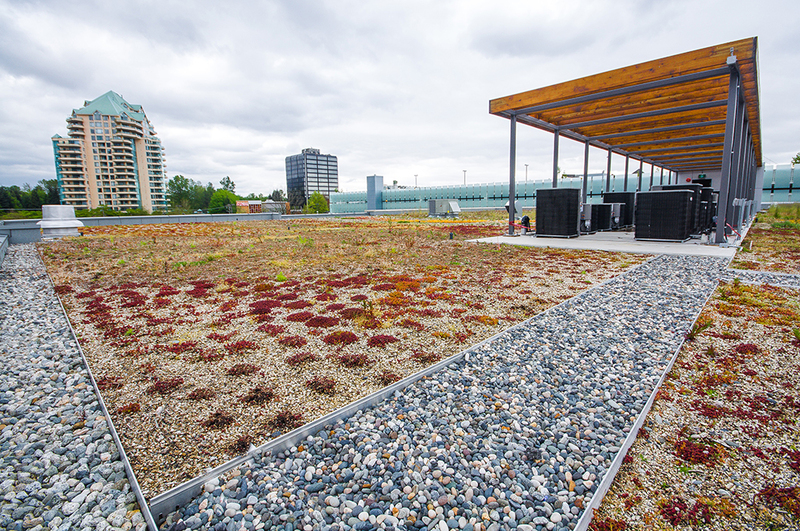 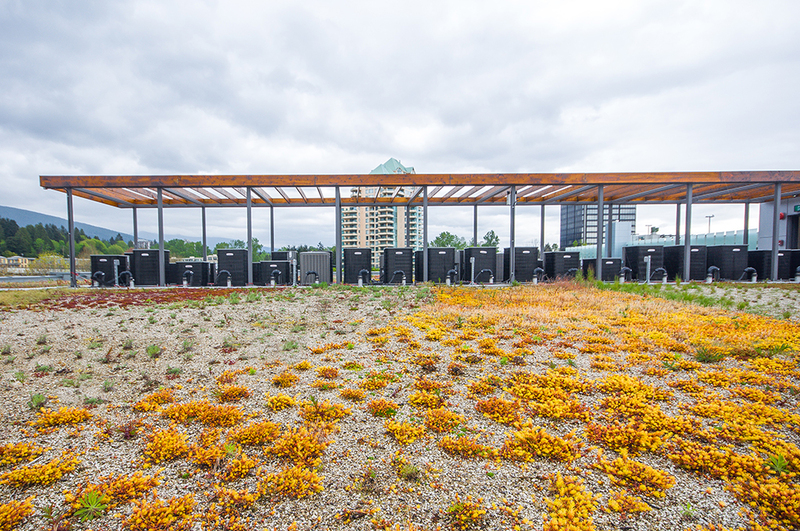 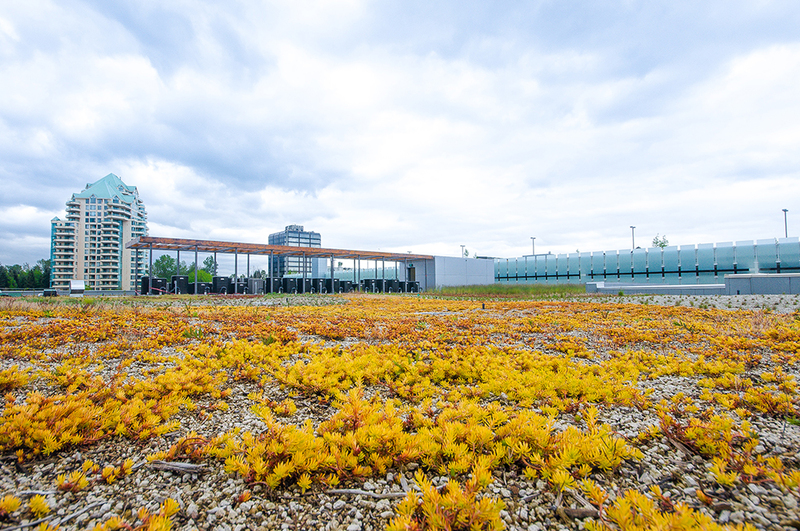 Park Royal - Isidore Landscapes Inc.
One of our largest green roof projects to date included growing and planting the entire green roof in house, supplied from our nursery. 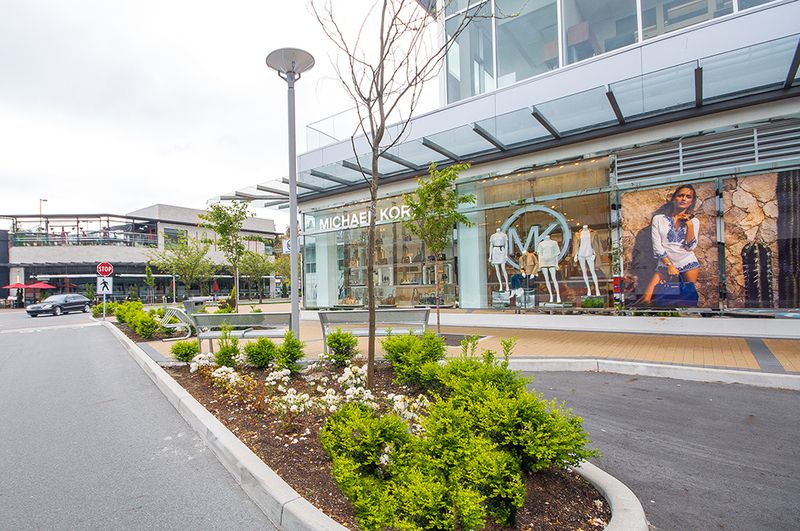 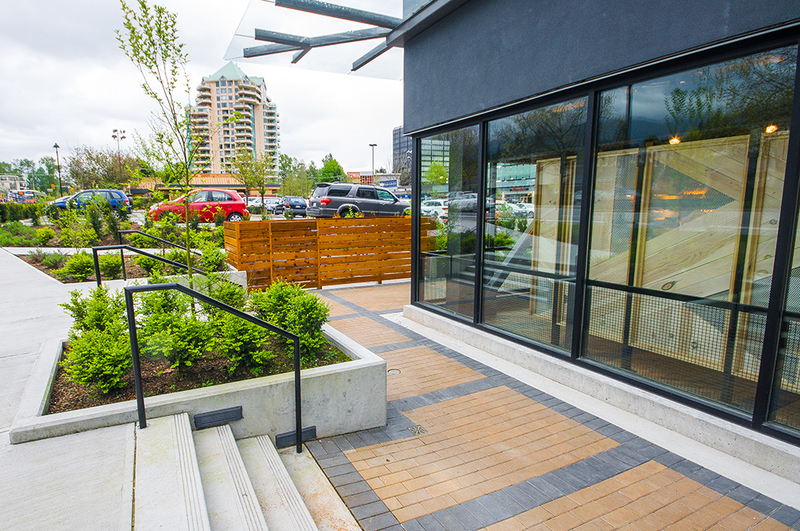 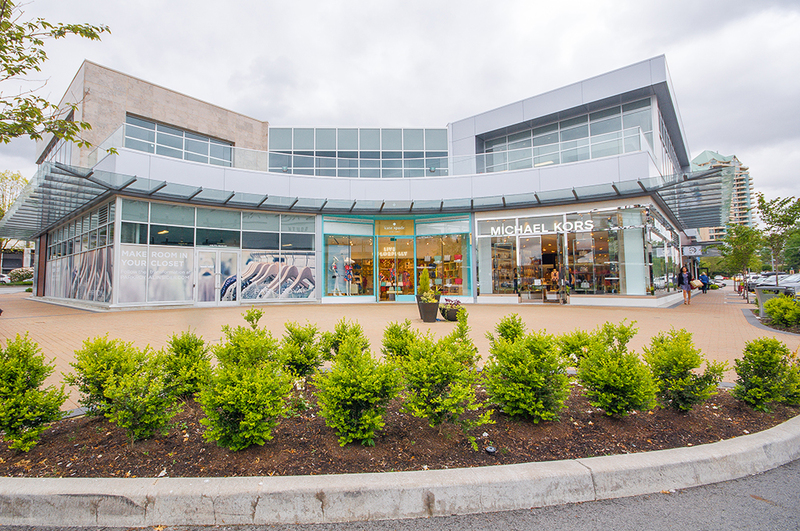 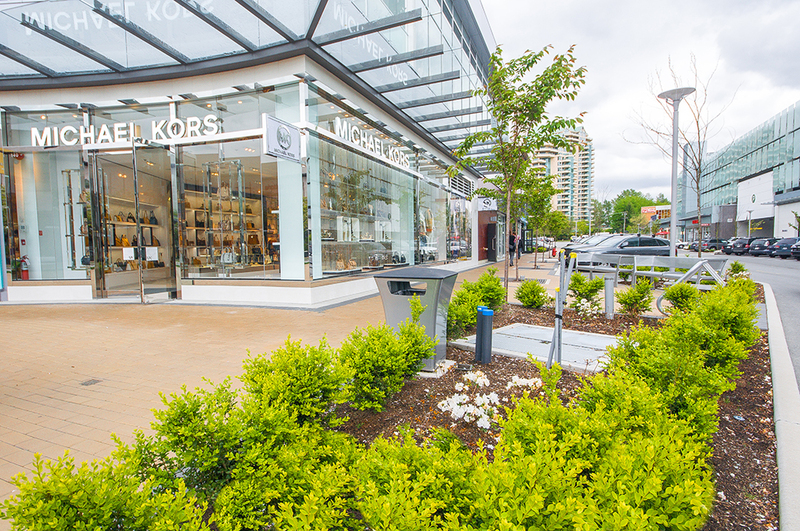 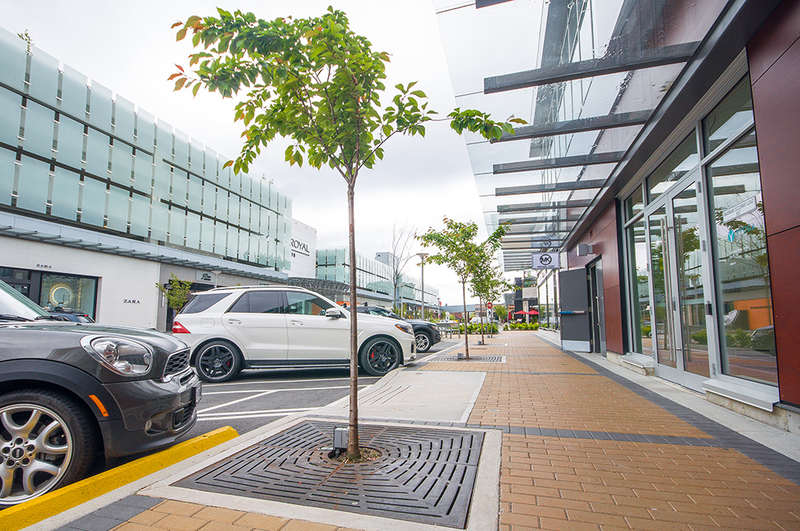 The roof was installed on one of Park Royal`s new mall buildings in West Vancouver. 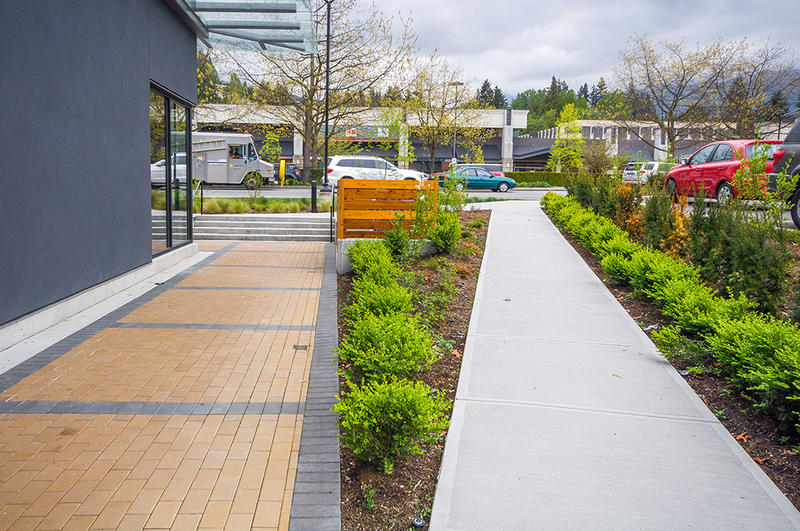 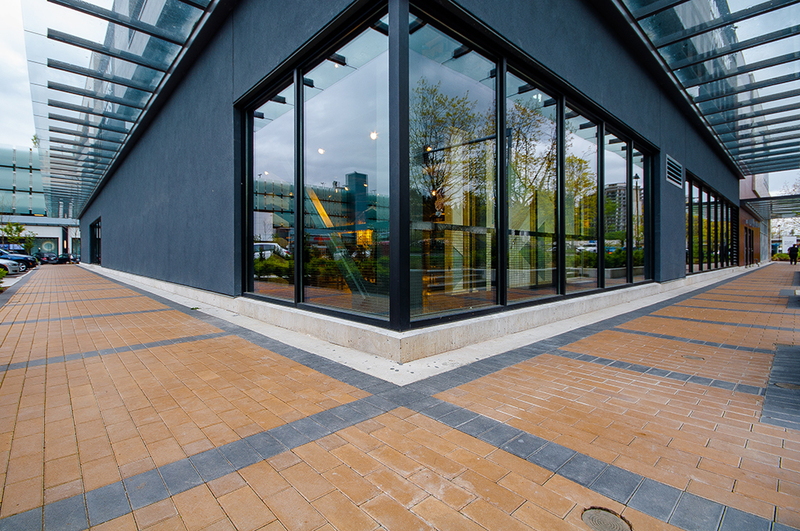 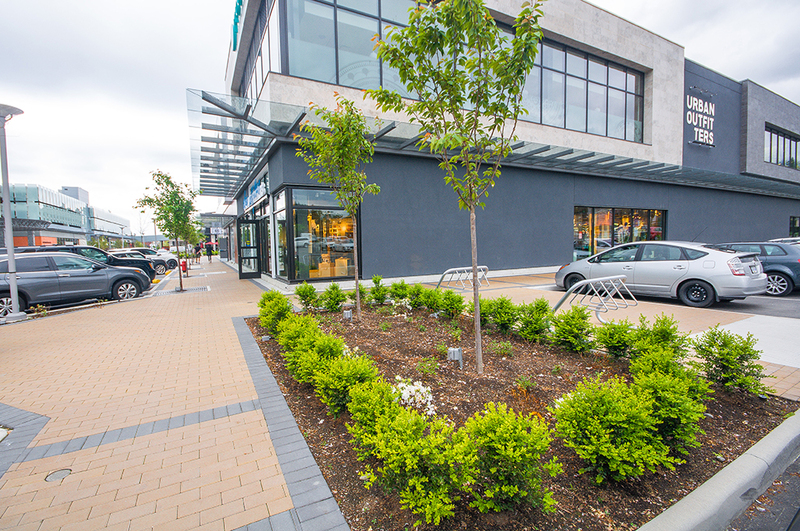 Other work included planting, large scale paving and site furnishings.